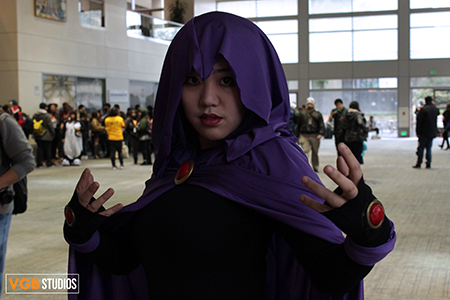 On January 4th, the Anime and Cosplay community in the Sacramento and surrounding areas started of the New Year with the local favorite SacAnime Winter 2017. Despite the stormy weather, thousands gathered at the Sacramento Convention Center to meet their favorite actors and get their anime fix. This year the guests included four of the original Power Rangers – David Yost, Walter Jones, Karen Ashley, and Austin St. John, Assasin’s Creed coice Actors Paul Amos and Victoria Atkin, Ashley Birch and so much more. Out of all of the years that I have been going, this year’s guest list was probably the best I have seen. Overall the layout of the convention itself didn’t change, but it felt like there was more space. Despite the number of people that were there, it didn’t seem so congested as previous years and the staff was helpful and organized. If anything, it was the cosplay that didn’t seem on point as it had in years past. It wasn’t that the ones there weren’t good, but there weren’t a lot of it. It could be attributed to it raining an insane amount that weekend, though, so it is understandable. 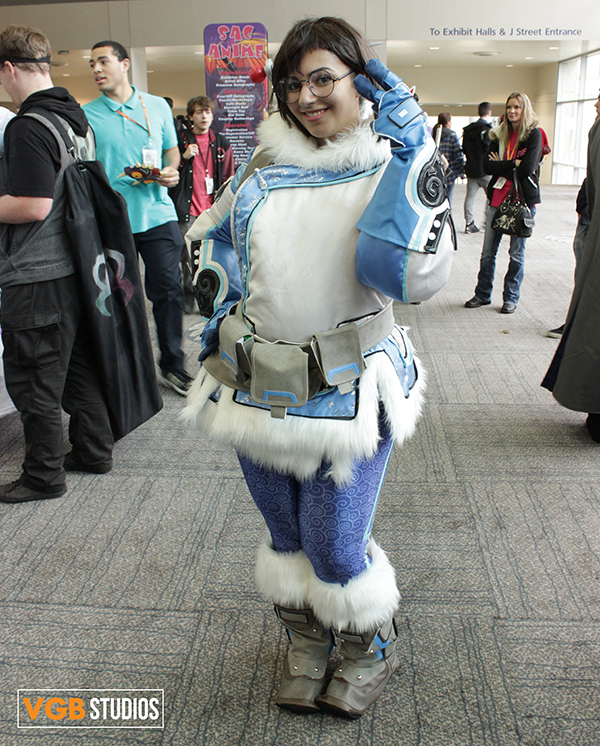 Aside from the obvious assorment of anime cosplays, Blizzard’s Overwatch cosplays were in full effect, as you can see from this awesome Mei. 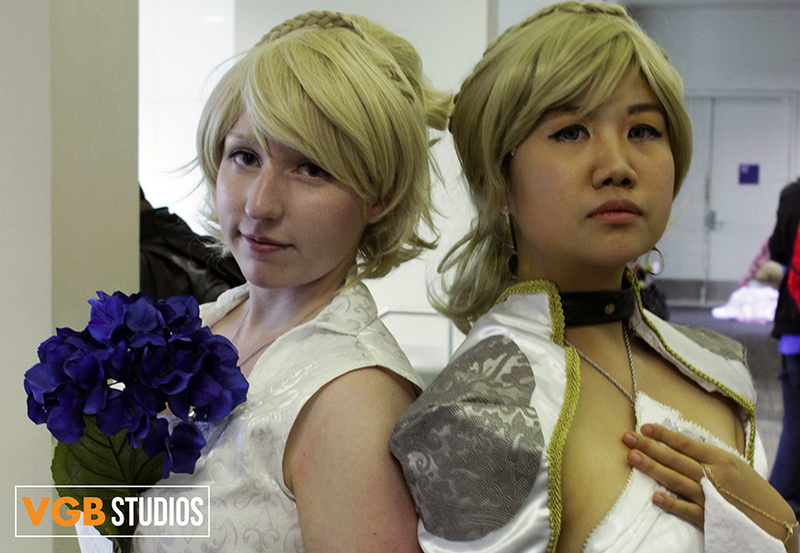 As always, we were happy to be a part of this awesome local convention that has only grown year after year. Looking forward to what the SacAnime team pulls together for the Summer 2017 convention.